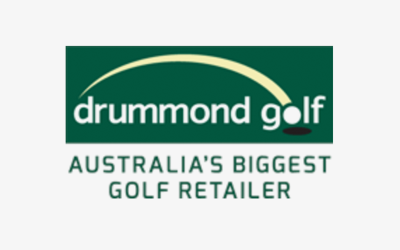 As Australia’s premier golf retailer for over 40 years, Drummond Golf has been providing the largest range of the world’s leading golf brands at competitive prices to golfers of all levels and ages. From a small store in Bendigo in 1974, today Drummond Golf is Australia’s largest off-course golf retailer with 50 stores nationwide. All stores are owner operated and this guarantees quality service, expert knowledge, convenience and competitive pricing. All products we sell come with full Australian warranties. Drummond Golf is the leader in technology assisted club fitting programs, like MiMatch, golf’s most advanced fitting system and the GC2 Launch Monitor. Visit your nearest Drummond Golf store today – we’ll lift your game!